America’s Tax & Accounting Service is owned and operated by Paul Jerome. 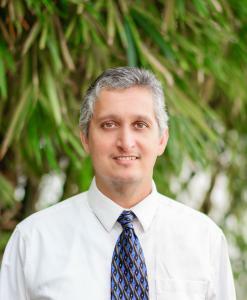 Paul is originally from the UK and graduated from the University of South Florida and is a highly experienced professional, with over 15 years of business, accounting, tax, and entrepreneurial experience. Paul’s experience includes several years in Financial Accounting and Auditing, Financial Information Systems, and IT Auditing. He has extensive experience in assurance and business advisory services across many different industries. Paul holds certifications in the audit profession and is a Registered Tax Return Preparer (RTRP), certified by the Internal Revenue Service. Visa holders living and working in the U.S.